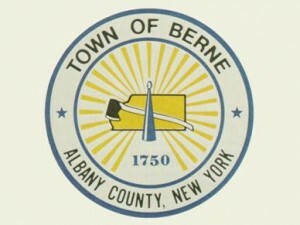 The town of Berne was incorporated in 1795. It has an area of approximately 64 square miles. West Mountain in Berne is the highest point in Albany County.